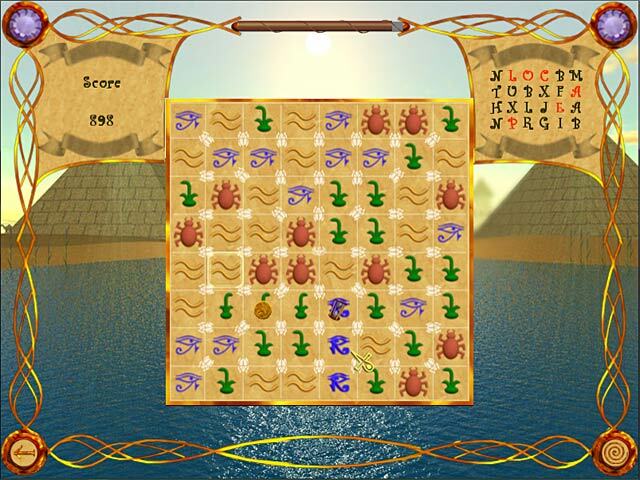 Solve riddles and have some Match 3 fun in Isidiada! 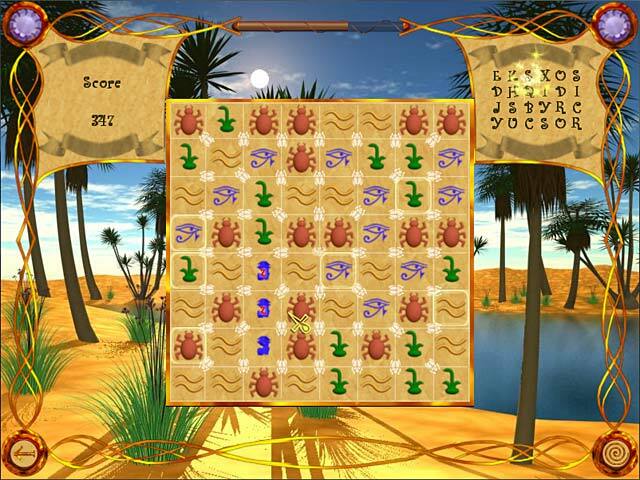 Collect ancient treasures while basking in the hot Egyptian sun! Answer tricky riddles right away, or use your Match 3 skills to unlock helpful hints. 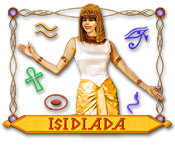 Take on the ancient gods to discover Isidiada’s treasure and make it to the end of this fast-paced game.